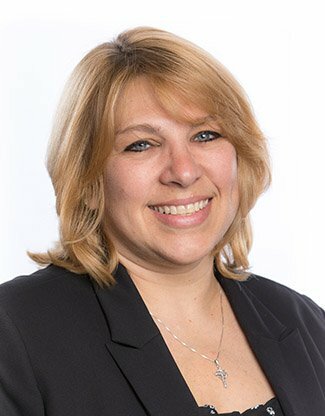 As a part of the finance team at Fort Pitt Capital, Annette’s main responsibilities include auditing client billing files and processing management fees. After falling in love with the workplace culture, Annette came to Fort Pitt Capital in search of a new challenge. She brings many years of experience in Corporate Accounting to Fort Pitt Capital, with expertise in everything from accounts payable to producing financial statements. Annette loves to spend time with her family which includes her husband, 4 children, a granddaughter, 2 dogs and a cat. When she’s not spending time with family, she enjoys baking, sewing and camping.